Maria Richards, coordinator of the SMU Geothermal Laboratory , has been named president-elect of the Geothermal Resources Council. Richards will be the 26th president of the global energy organization in 2017. She's been at the forefront of SMU’s renowned geothermal energy research for more than a decade, and the University’s mapping of North American geothermal resources is the baseline for U.S. geothermal energy exploration. 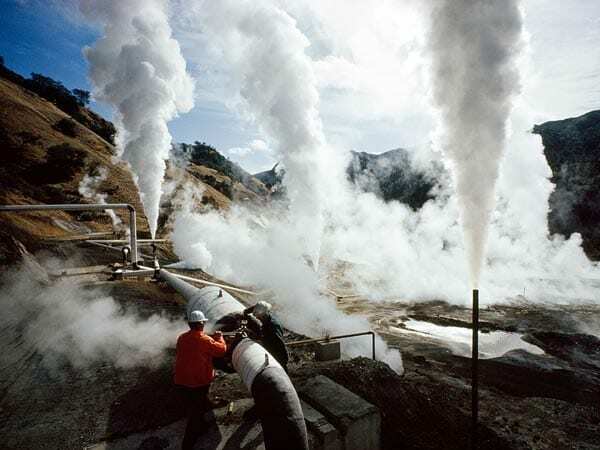 Natl Geographic: Can Geothermal Energy Pick Up Real Steam? 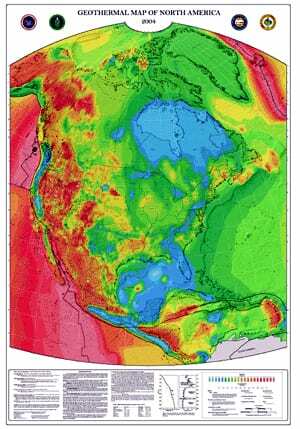 A National Geographic Daily News story about the potential of geothermal heat from beneath the Earth's surface as a source of clean, renewable energy tapped the expertise of SMU geophysicist David Blackwell. Blackwell, whose decades-long research led him to map the nation's geothermal energy potential, is one of the foremost experts on geothermal energy. He heads SMU's Geothermal Laboratory. Science journalist David LaGesse interviewed Blackwell for the Dec. 28 article "Can Geothermal Energy Pick Up Real Steam?" The business innovation magazine Fast Company took note of the SMU Geothermal Laboratory's recent report on the large green-energy geothermal resource underground in West Virginia. The research was funded by Google.org, the philanthropic arm of Google.com. SMU geologist David Blackwell leads the SMU lab and its research. The Oct. 8 article in Fast Company is one of many stories published by the U.S. media about the recent report by scientists in the SMU Geothermal Laboratory. Science, the international weekly science journal, published by the American Association for the Advancement of Science (AAAS) has covered the geothermal mapping research of the Southern Methodist University's Geothermal Laboratory, led by SMU geologist David Blackwell and funded by Google.org. 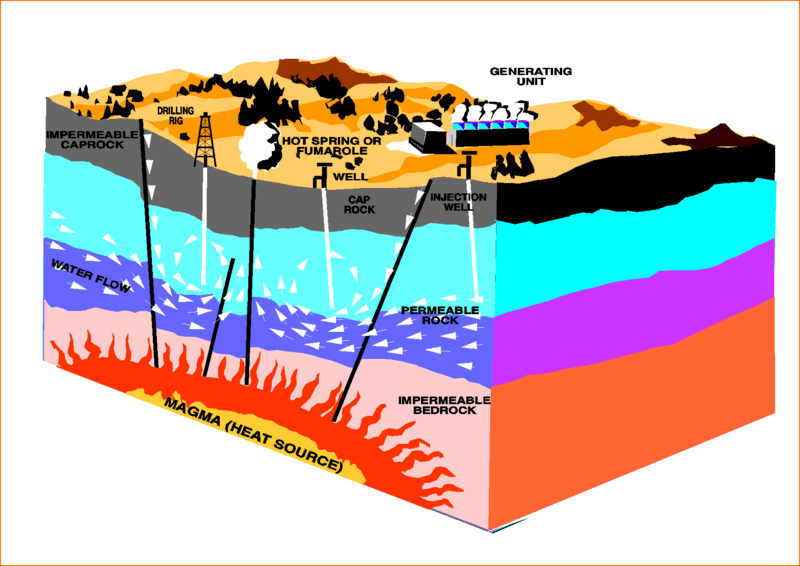 The Oct. 4 article "West Virginia is a Geothermal Hot Spot" by science journalist Eli Kintisch quotes Maria Richards, coordinator of the SMU Geothermal Laboratory. 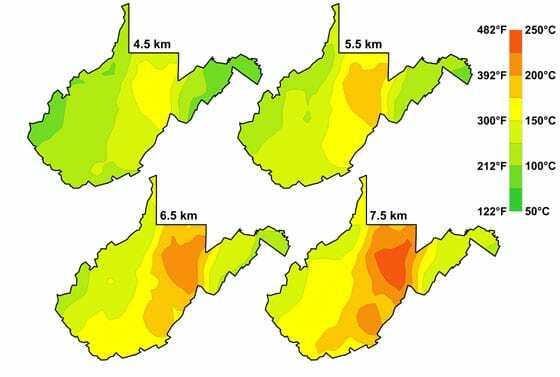 New research by SMU's Geothermal Laboratory, funded by a Google.org grant, suggests the Earth's temperature beneath West Virginia is significantly higher than previously estimated. The finding suggests the resource in West Virginia could support commercial baseload geothermal energy production, says SMU's David Blackwell. The U.S. Department of Energy's Rocky Mountain Oilfield Testing Center, RMOTC, in partnership with the U.S. Department of Energy's National Renewable Energy Laboratory, NREL, and Southern Methodist University Geothermal Laboratory, hosted a two-day "Geothermal in the Oil Field" symposium in Casper, Wyo., Aug. 18-19, 2010. 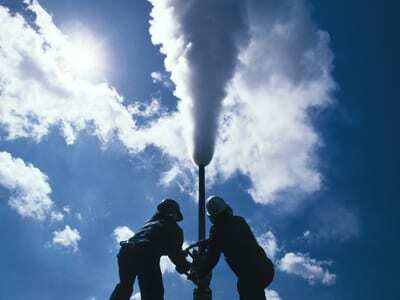 The event highlighted the application of low-temperature geothermal power production in oil and gas operations and other settings in the western United States. The Geothermal Laboratory at SMU has been awarded $5.25 million by the U.S. Department of Energy to help provide data for the planned National Geothermal Data System. SMU will work with a diverse team of experts from academia, industry and national labs with experience in conventional hydrothermal geothermal resource assessment, Enhanced Geothermal Systems, oil and gas data, geopressure geothermal and produced water non-conventional geothermal systems in providing the data. Geothermal heat: Will Earth’s “hot rocks” become new “Texas tea”? Texas, which has been the nation's largest fossil-fuel producer, also has an abundant supply of another natural resource for a different kind of energy boom: clean, renewable, geothermal energy. Like the oil and gas beneath Texas, there's a huge quantity of naturally occurring "hot rocks" underground that could be tapped for geothermal energy to produce electricity, according to new research by SMU scientists. South and East Texas have an abundant supply, say the researchers.